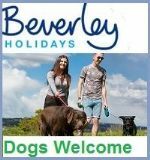 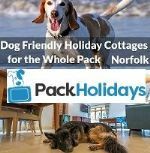 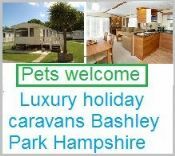 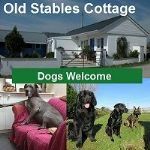 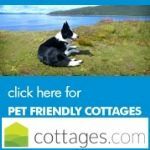 Dog Friendly Self-catering Cottages in Maidenhead, Berkshire. 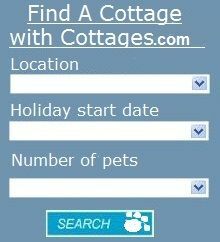 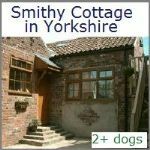 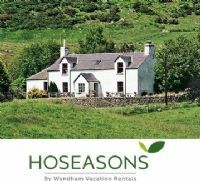 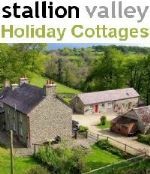 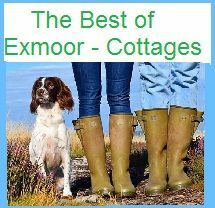 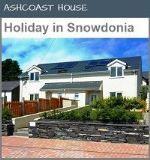 There are 5 cottages to rent which vary in size and price. 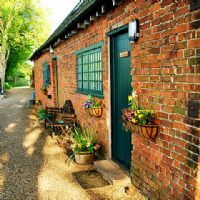 Four of the Cottages are within the grounds of Sheephouse Manor.